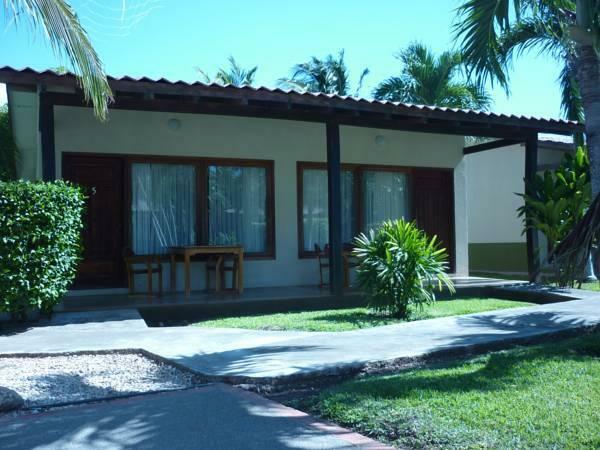 ﻿ Best Price on Hotel Guanacaste Lodge in Playa Flamingo + Reviews! 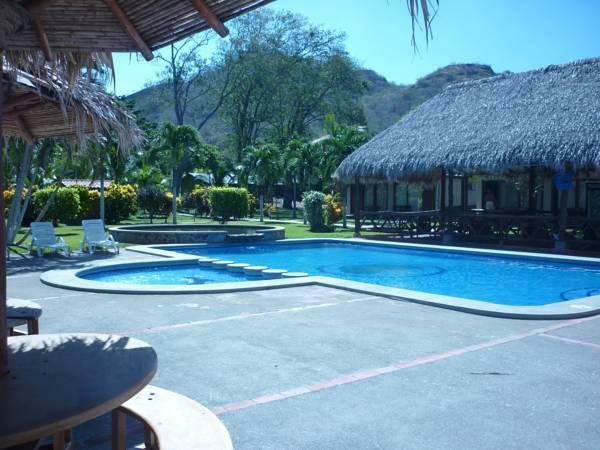 Hotel Guanacaste Lodge is located 984 feet from Flamingos Beach and 4.3 mi from Conchal Beach. It features a swimming pool, sun terrace and an extensive garden. Wi-Fi is free in public areas. The rooms offer wooden furnishing, air conditioning, ceiling fan, a desk and cable TV. 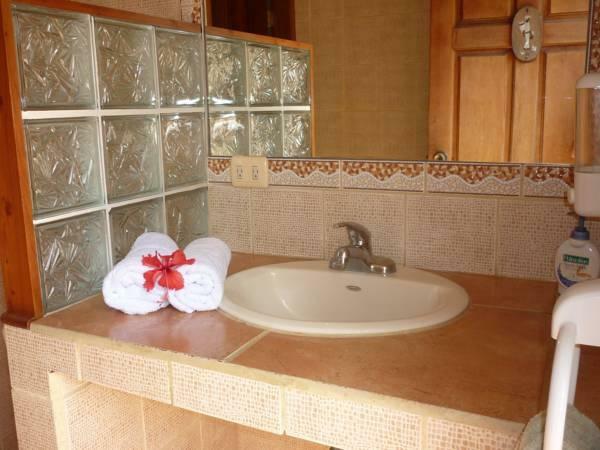 The bathrooms are private and have shower and free toiletries. All accommodations include a terrace with pool and garden views. Guests at Hotel Guanacaste Lodge can enjoy a free daily breakfast, served next to the pool. Other dining options can be found within 984 feet. Activities as diving at Catalina Island, horseback riding, canopy tours, rafting in Colorado River and visits to Arenal Volcano can be arranged at this property. This hotel is 12 mi from Playa Grande Beach and 32 mi from Liberia Town Center. Daniel Oduber International Airport is a 1-hour drive away.